Global Inspiration. Casual Luxury. Killer Views. 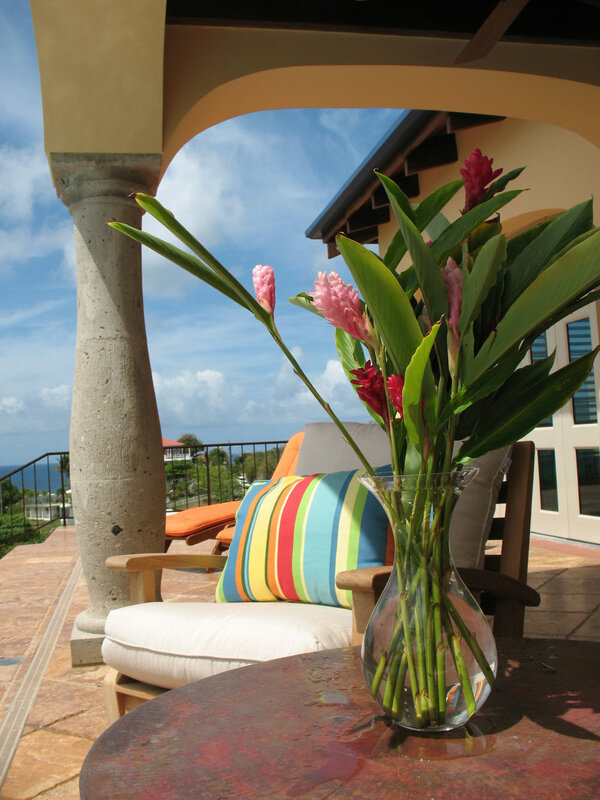 From the gorgeous views of the southern Caribbean coast to the beautifully appointed rooms, this elegant estate is the perfect place to relax with friends or family. …and Welcome to Los Arcos. While other islands in the Caribbean have seen high-rises go up on their beaches and gambling take over their hotels, Vieques escaped all that, and is largely, and beautifully, undeveloped. 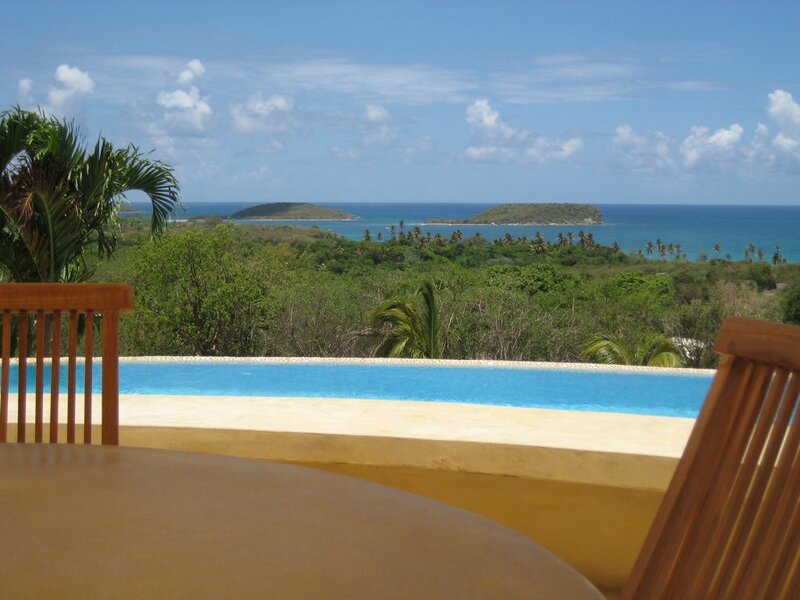 From fine dining to casual cafés, Vieques is packed with fantastic restaurants. Vieques offers wonderful opportunities to visitors, including incredible beaches, magical horseback rides and world-class snorkeling. The charm of the island shines through in the boutiques and shops with hand-picked fashions, local styles and one-of-a-kind items.